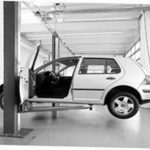 The Smart Lift 2.30 is the universal two post car hoist for passenger vehicles with lifting capacity from 3000kg. 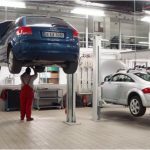 The Smart Lift 2.30 is manufactured in Germany, It is an electro-mechanical screw type 2 post hoist with no mechanical connection between the posts. 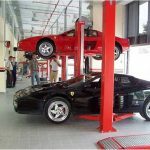 For more information on 2 post car hoists, please complete the contact form below or call our customer service team. 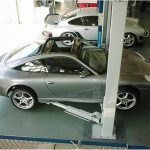 If you are looking for a hoist with an even higher capacity, you may be interested in our Power Lift 2.60 SST DG. 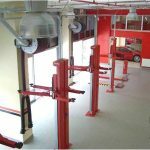 Molnar offers a wide range of four post vehicle hoists in a range of lifting capacities. 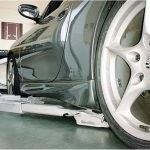 We have a huge choice including brands AUTOPSTENHØJ, Bradbury and Nussbaum. 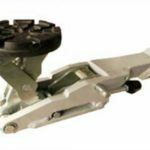 Browse our range of four post hoists listed below, Should you require assistance give our team a call on 1300 665627 or fill out our contact form and we will call you back.